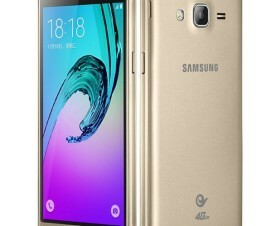 Check Samsung Galaxy A3 and Galaxy A5 Specs, features, release date, price and availability in India. 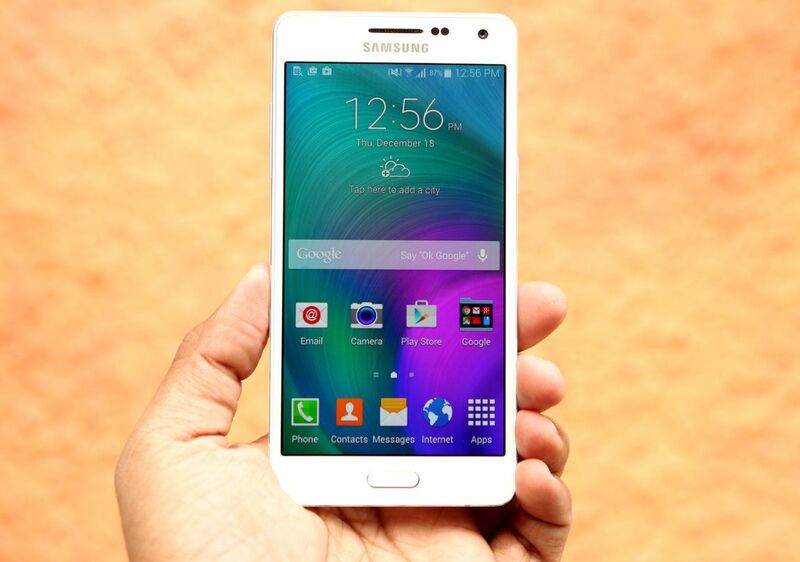 Samsung on Tuesday launched the Galaxy A3 and Galaxy A5 latest Android Smartphone in it’s A series in India. The devices comes with full metal unibody and has slim designs measuring 6.7mm for Galaxy A5 and 6.9mm thickness for the Galaxy A3. 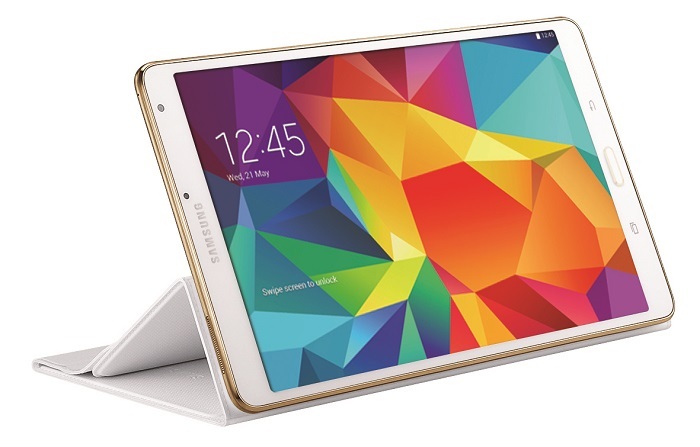 Samsung also launched the Galaxy E5 and Galaxy E7 Android KitKat phones in India. 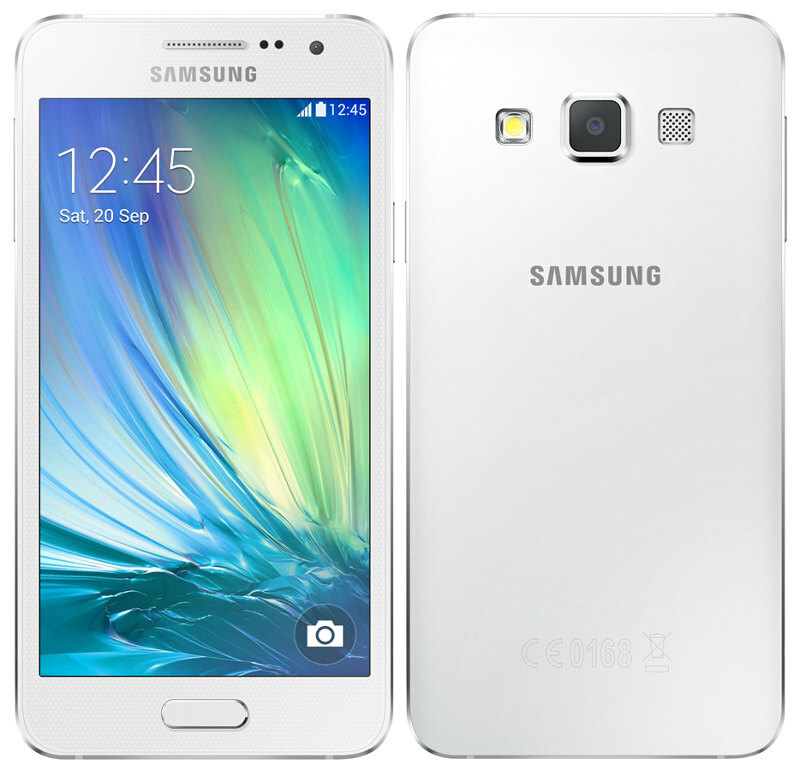 The Samsung Galaxy A3 comes with 4.5-inch display while the Galaxy A5 has 5-inch HD Super AMOLED display. Both the devices runs on Android 4.4 KitKat OS out of the box. The Galaxy A3 has 1GB RAM, is powered with 1.2GHz Quad core processor and has 16GB of internal storage which can be expandable up to 64GB. On the other hand, the Samsung Galaxy is coupled with 2GB RAM, powered with 1.2GHz Quad Core Snapdragon 410 processor and 16GB inbuilt memory (expandable up to 64GB). The Samsung Galaxy A3 and the Galaxy A5 Android Smartphones comes in Black, White and Gold colors variant and are priced at RS. 20,500 and Rs. 25,500 respectively. Both the Smartphone would go on sale starting from next week.